How to choose the correct usb cable? 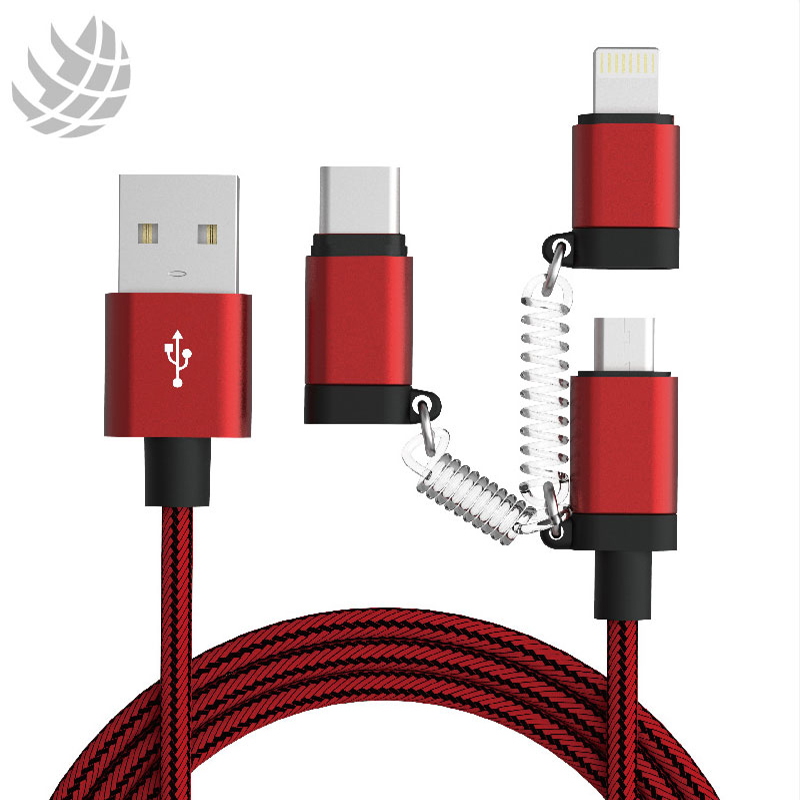 Micro USB cable is the computer industry standard for transferring data from a computer to a pheripheral device. It was first developed in 1995 and designed to standardise device connectivity in the emerging computer market. 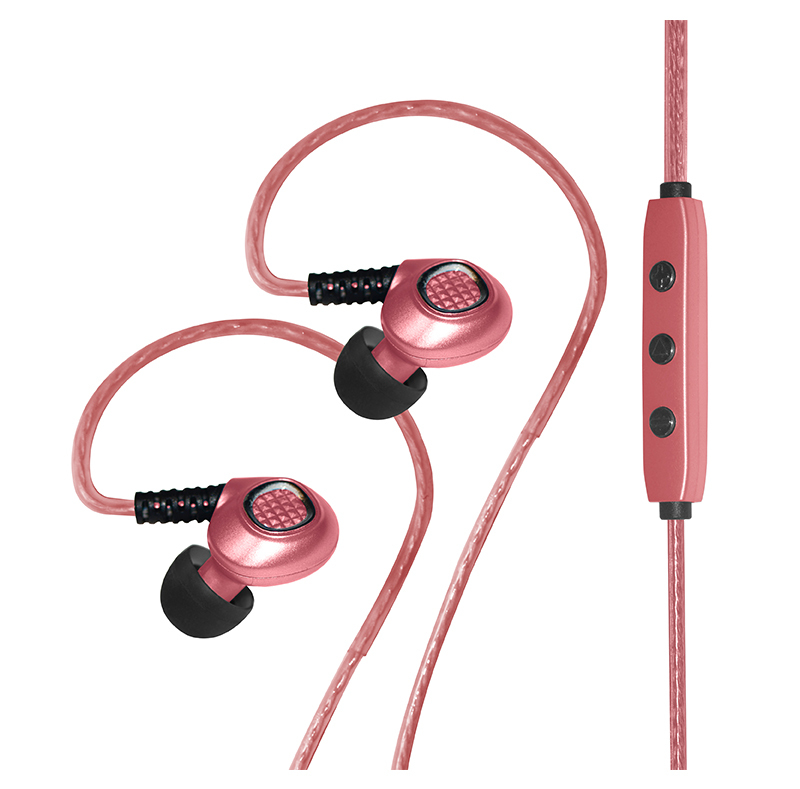 It's used on many devices such as keyboards, mice, printers, scanners, digital cameras and MP3 players. Indeed the development of the USB standard has made it easier for manufacturers to bring new devices to market, spending less time on development of connectivity. The most common type of connector is the A male which plugs into the computer. The B connector is found on larger devices such as printers and scanners. 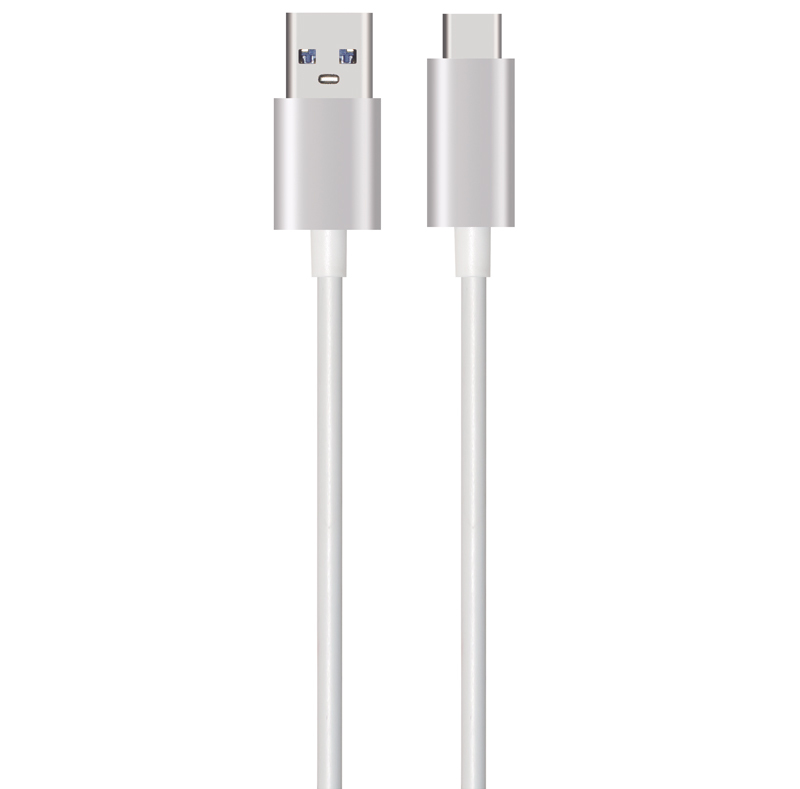 The most popular cable used today is the USB A to B cable. USB Mini B is used on many digital camera's, it was developed to take into account the smaller size of devices and the need for portability. The current standard is High Speed USB version 2 which operates at speeds of 480 mbs. USB version 3, known as Super Speed, has been launched but not many devices currently have the capability of using it. USB 3 operates at an extreamly high speed of 5 Gbits, whilst it will no doubt be the future of data transfer it's currently only used on high end equipment that requires these high speeds of data transfer. 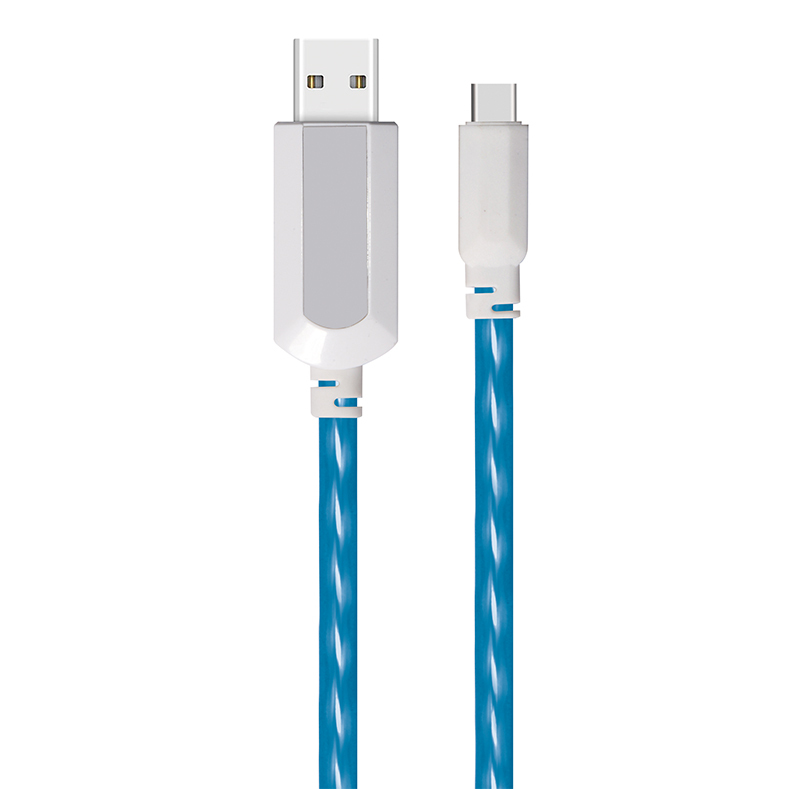 The maximum length for a long USB cable is 5 meters. The USB signal can't relay the information at longer lengths. It is possible to increase the length of a USB cable by using USB Active Repeater cables. These USB cables actively rebuild the data signal and amplify it as the data passes along the cable. 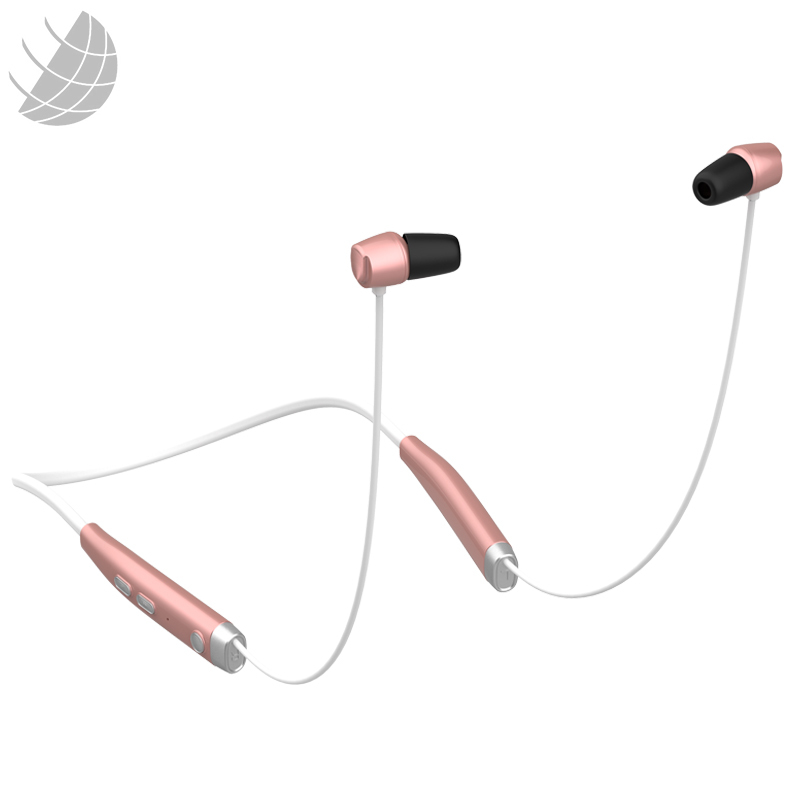 They are readily available in various lengths, commonly 5 meters, but also 10m, 15m, 20m, 25m and 30m. 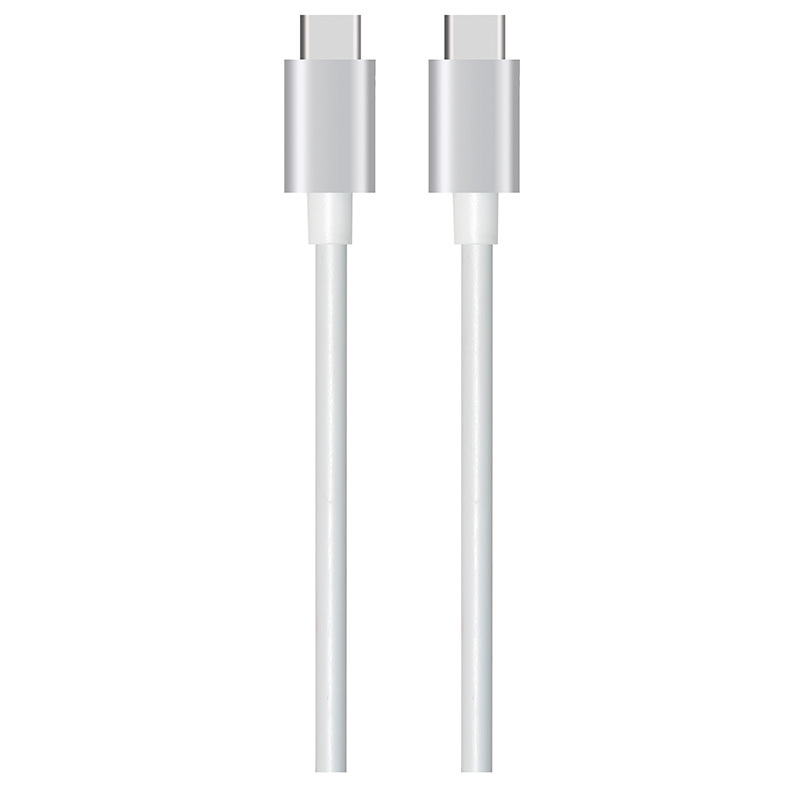 A USB repeater cable is usually in the form of an extension, it has a standard male (A) plug and a female socket on the opposite end. New smaller devices, such as smart mobile phones and tablet computers have led to the development of a smaller sized plug. 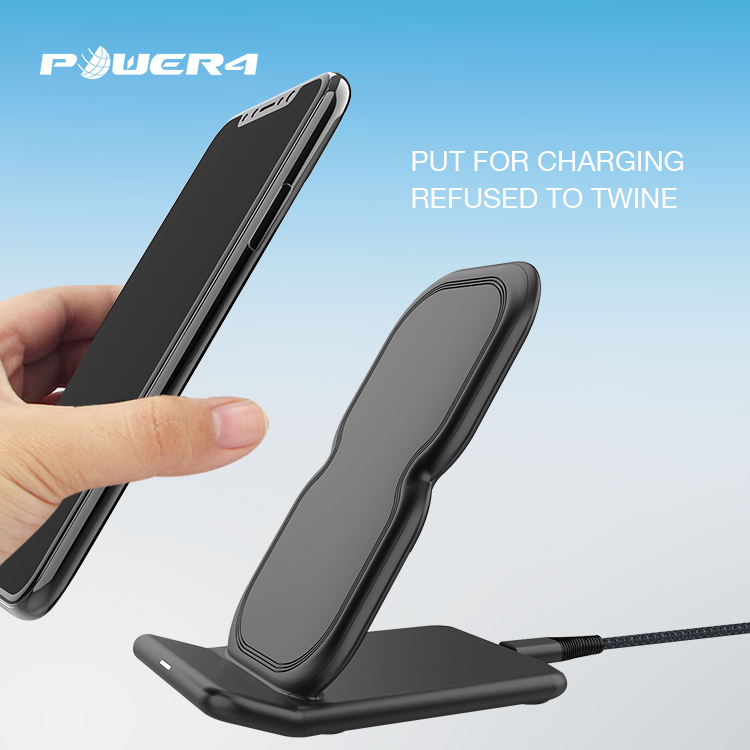 Micro USB is now industry standard for use with smart phones. 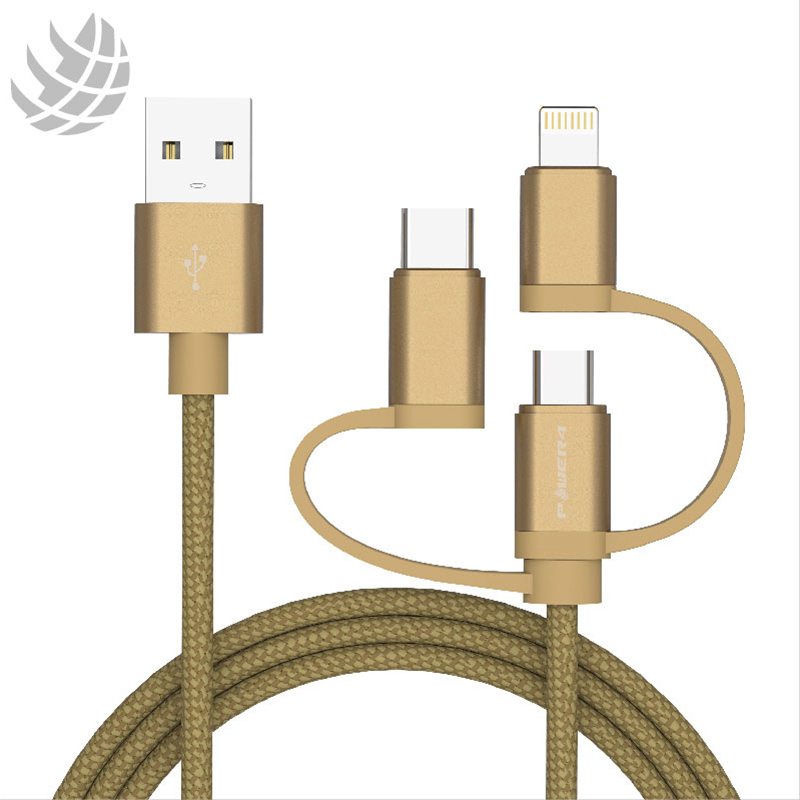 Micro USB cable was developed in 2007. When shopping for USB cables it's worth checking online retailers, indeed many of the harder to find lengths or plug types may only be stocked by specialist online retailers. Expect to pay around two pounds in the UK for a standard lead and up to forty pounds for a 25 meter active extension. 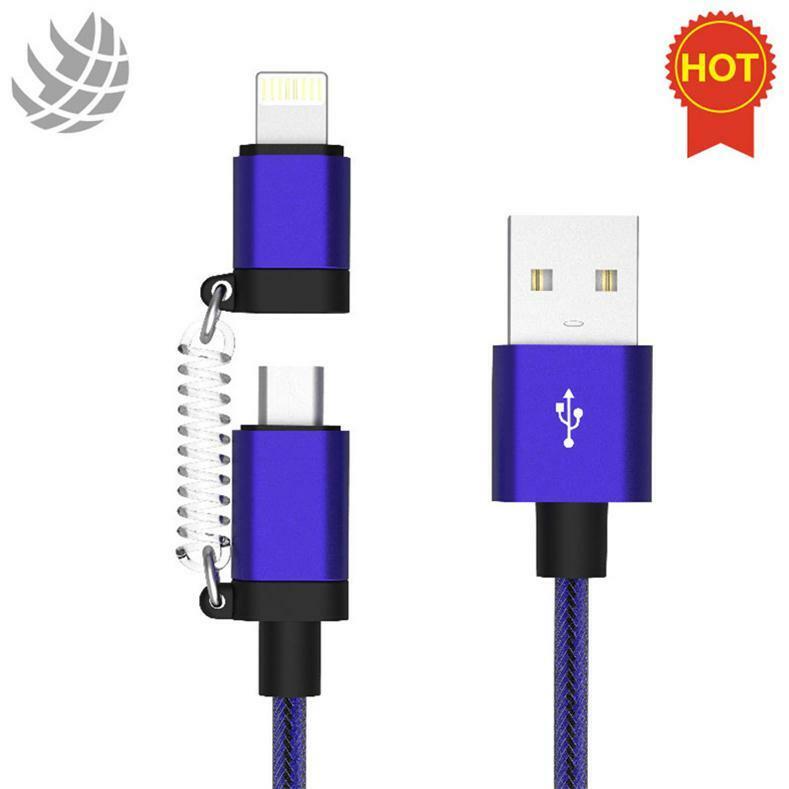 As an usb cable manufacturer, we can provide high quality micro usb cable for sale.